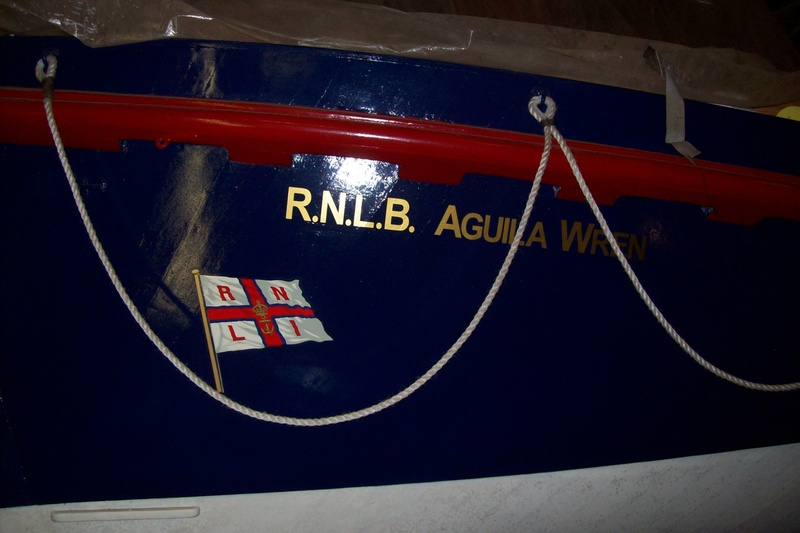 AGUILA WREN was built in 1951 and part-funded as a memorial to Wrens lost in the torpedoing of SS AGUILA in 1941. 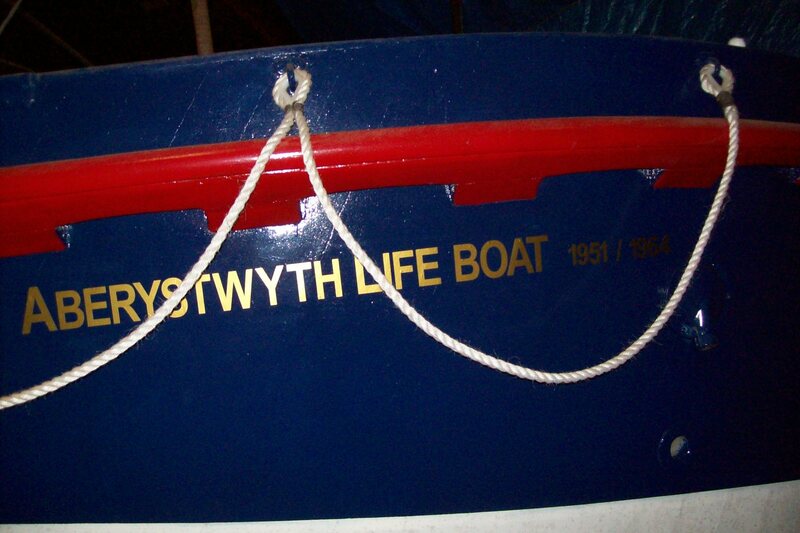 She served at Aberystwyth from 1951 to 1964 and, after a refit, she was transferred to Redcar in 1965. 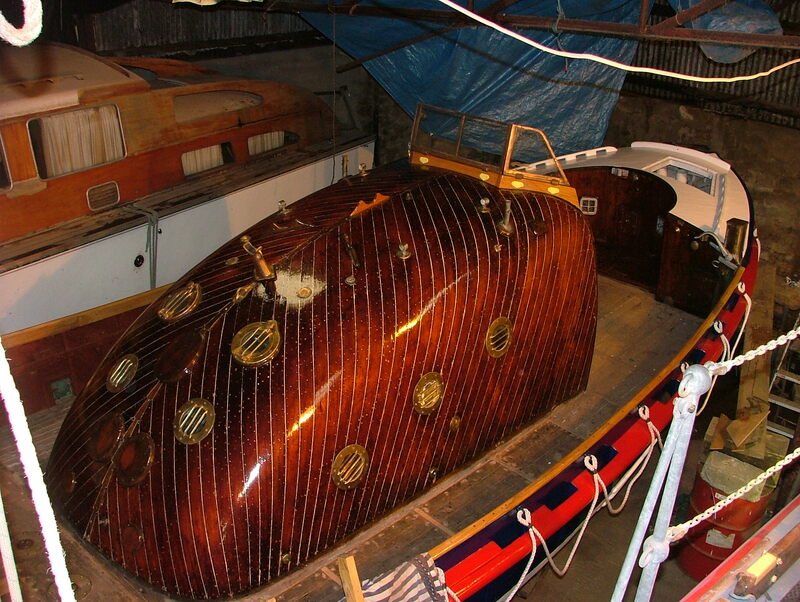 In total, she was launched 53 times and saved 38 lives. 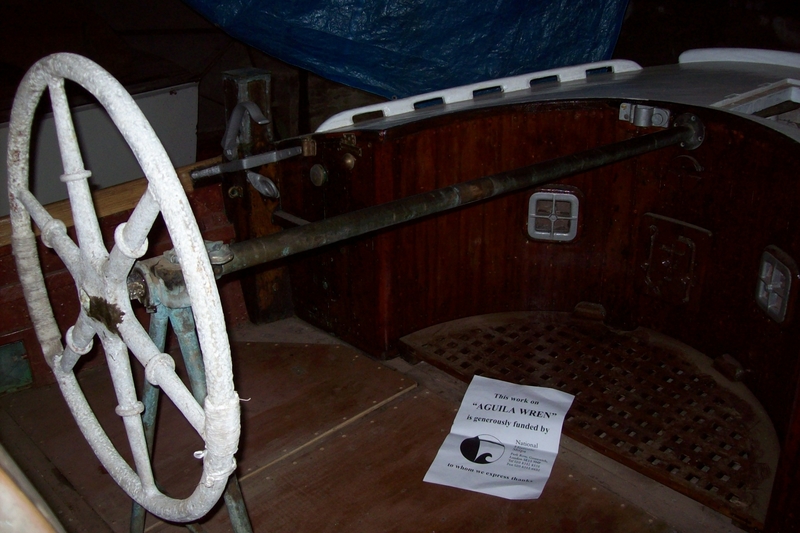 She was sold to Scunthorpe Sea Cadets to become a training ship in 1973. 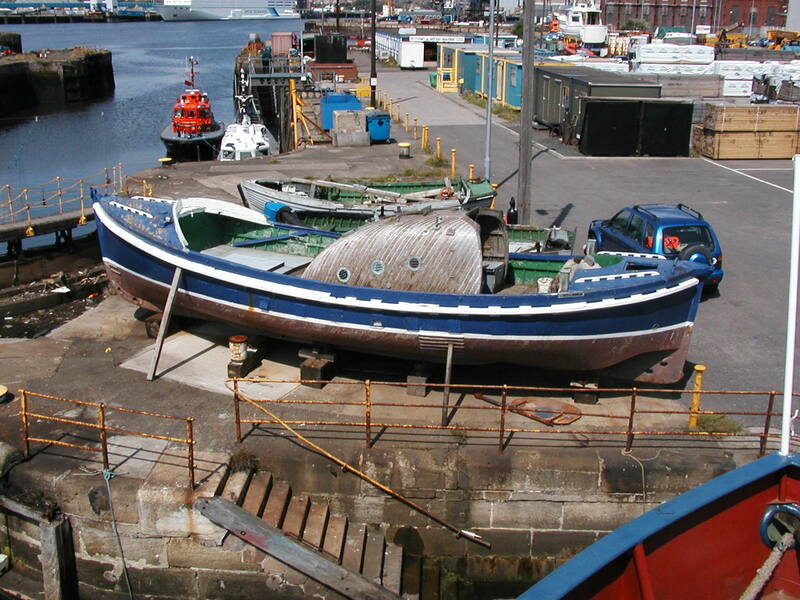 After some 20 years, AGUILA WREN was sold again and became a diving vessel at Tyne Dock. 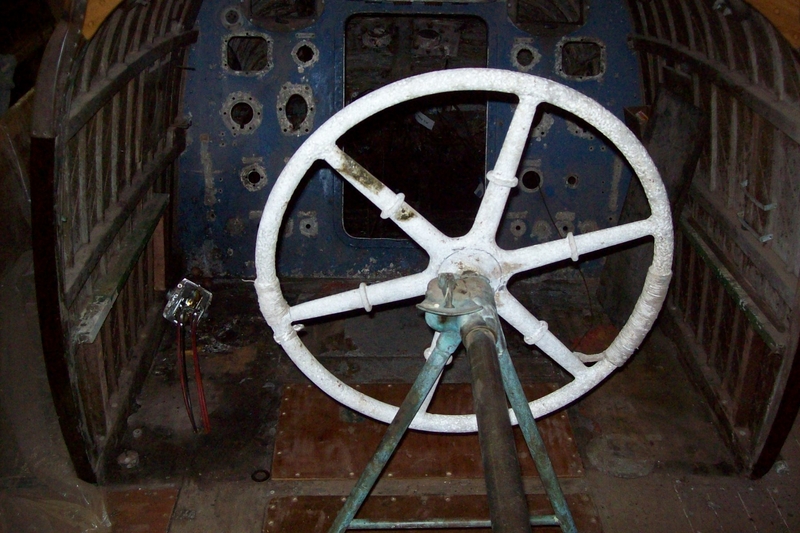 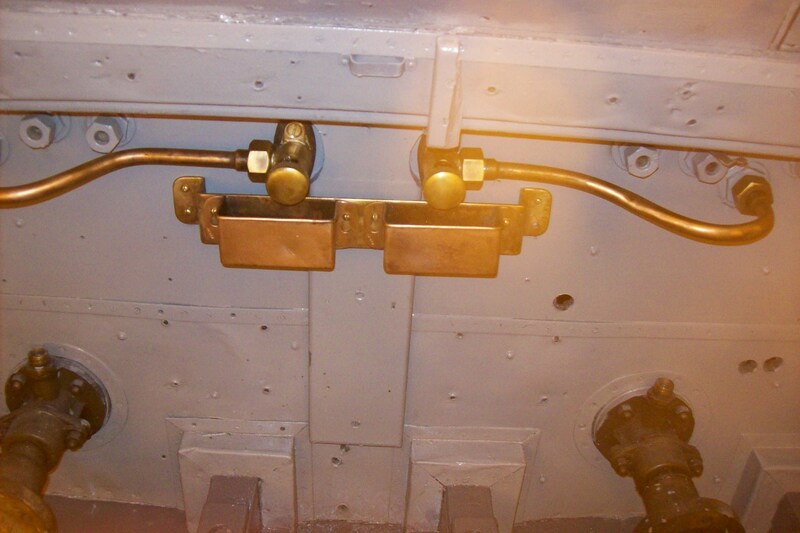 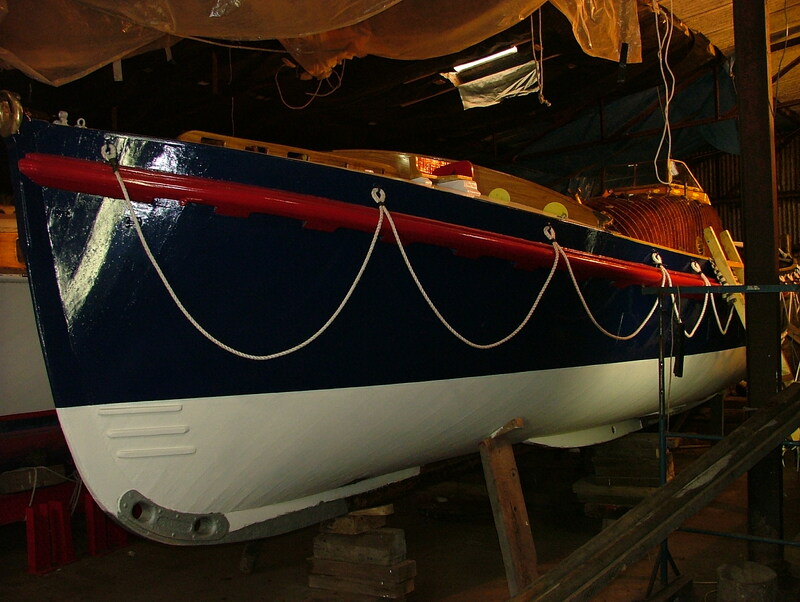 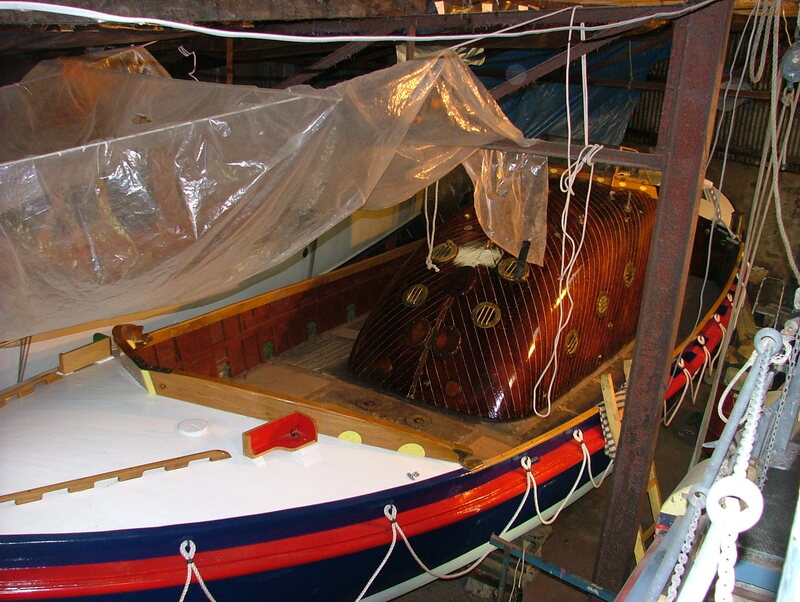 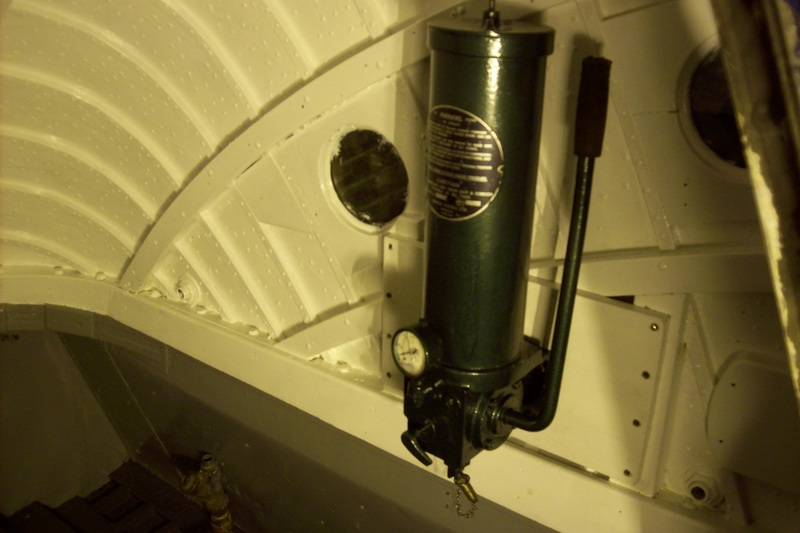 In 2004, she was purchased and put into storage with a view to restoration. 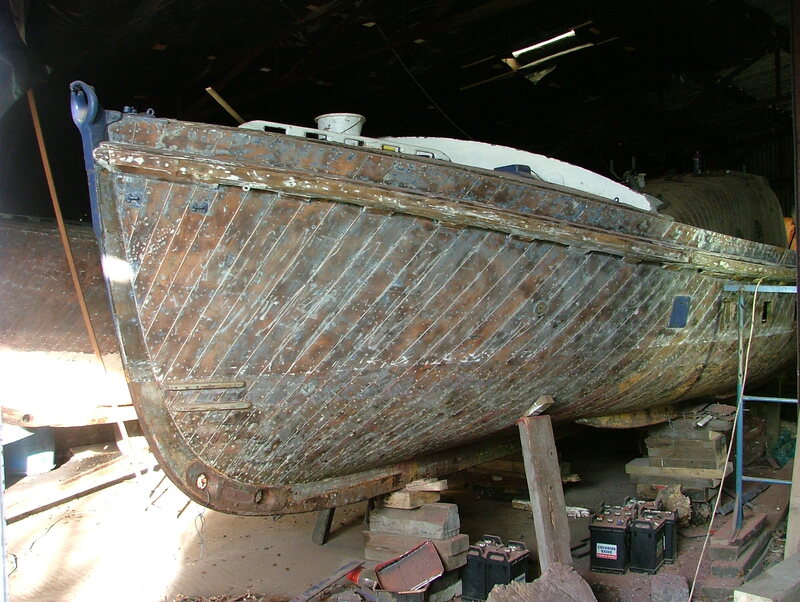 As of November 2018, the vessel's restoration remains almost complete.